“If I could describe Rooted in one word it would be: community. It's difficult/intimating/scary starting your photography business and jumping in full time. 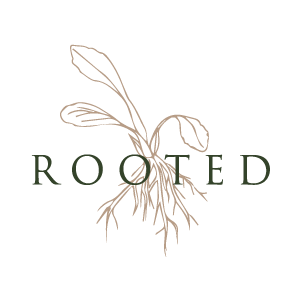 There are so many if's, questions, uncertainties, and when you leave Rooted you pat yourself on the back and whisper "I can do this". Because it's true you can. And with the tools and information that Kristen, Taylor and Leah provided I felt a weight being lifted. Styled shoots are super important, and they give you TWO of them to ask questions, get creative, and use for your portfolio. They teach you all about the back end of running your business such as registration with the state, taxes (yuck but you have to know it) and how to communicate with your client. Bottom line, if you are starting photography, worried about your business, and need the extra push (like I did) sign up for this workshop. You'll be glad you did. And back to the beginning. You walk out with a community of women who are ready to support you and see WANT you to succeed.